Cambridge United have signed Apollon Limassol defender Shane O'Neill on loan until the end of the season. 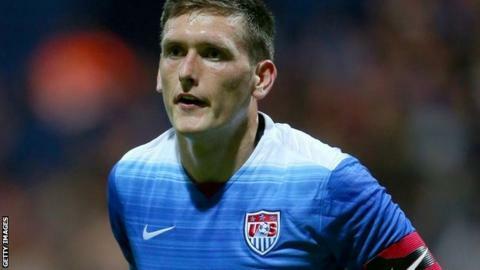 The 22-year-old is a USA Under-23 international and started his career with MLS side Colorado Rapids, playing 53 times. He could make his debut for the U's in Saturday's game against struggling Dagenham & Redbridge. Shaun Derry's men are currently 11th in League Two, three points outside the play-off places.